John holds a B.Sc. in Math and is a qualified actuary. He has 15 years experience in financial modelling and data analysis and most recently worked in the online advertising industry. 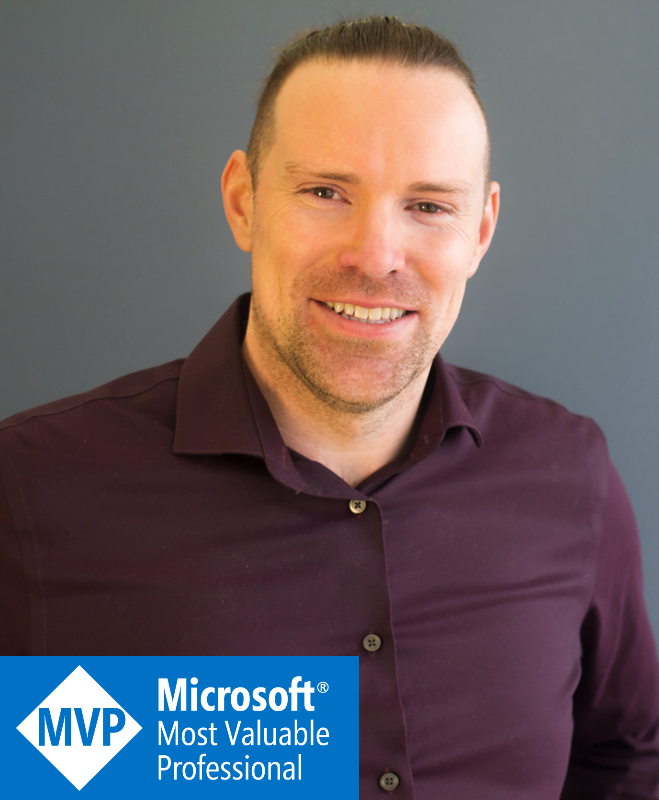 He is a Microsoft MVP since 2017 and a well known expert on Excel, Power BI, PowerApps and Flow in the Microsoft technology community. He has been working with clients since 2018 to help solve their business problems using the Office 365 suite of tools. Are you wasting valuable time with mundane business tasks? Are you getting the most out of the data you have? We will assess your business requirements and current processes to find the best solution for you within the Office 365 suite of tools. We can help to automate your business and data analytics using the Office 365 tools you’re already paying for. Then you can focus on what really matters to your business. Data modelling and dashboard visualization. Connect apps and automate business tasks. Dashboards, Power Query, Power Pivot and more. Build business apps for use on tablet and mobile. Get in touch with us to see how we can help you automate your business tasks and data analytics with the Office 365 suite of tools you already have.